Rain or shine this summer it is always good to get outside with the children. Spending time outside at home can be just as much fun for little ones as heading out somewhere. We’ve put together some of our favourite outdoor activities to do at home this summer. As long as it is dry outside, this makes for a super activity, and appeals to children of a range of ages. 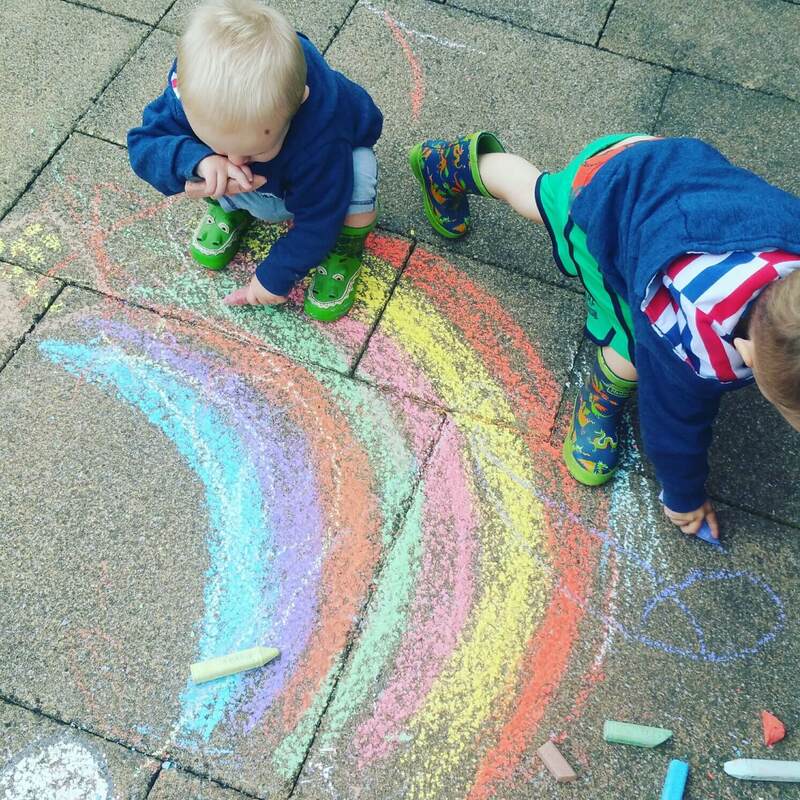 Tiny tots love creating their own unique pictures and experimenting with colour, whilst older children can produce something more complex. When it does rain, the children can watch and wait to see how long it takes the rain to wash their designs away. Thick, chunky chalks are best for this as the thin ones will snap too easily. Maybe you have weeds to pull up, some plants to put in or you need help preparing soil for planting? Whatever it is, get the children involved. They can learn a lot and find it lots of fun at the same time. If you don’t have a garden, what about planting some flowers in pots together? When in doubt, have a picnic. 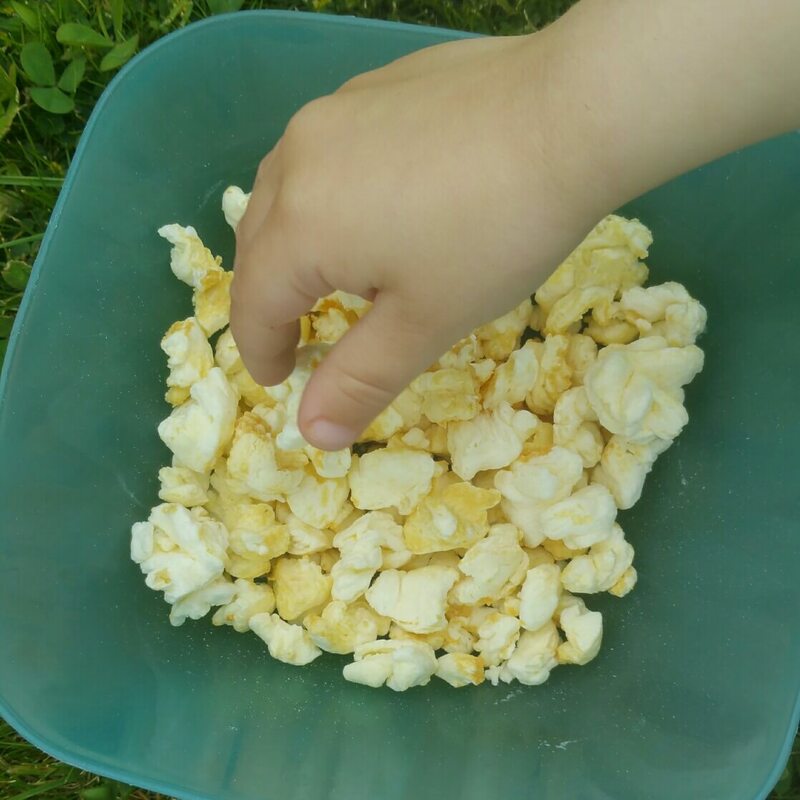 Get the children involved in planning the picnic, preparing it and then pop a rug outside and let them enjoy what they’ve put together. You could have a breakfast picnic, a lunch picnic, even an evening picnic. Hunting for bugs is something you can do outside rain or shine. 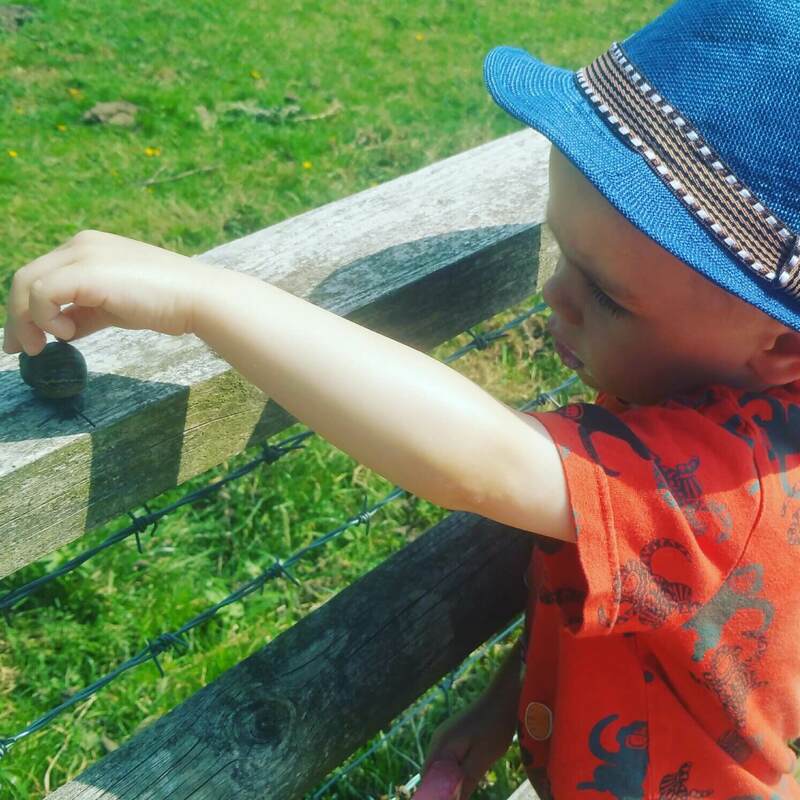 Don’t be dictated by the weather, get your little ones outside exploring for bugs. 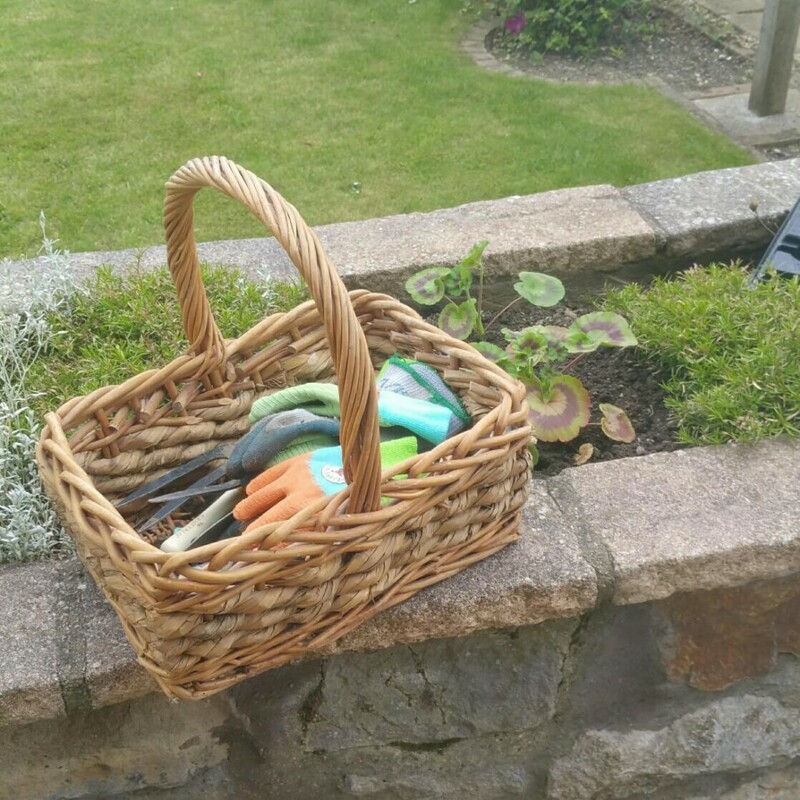 Lift stones and rocks to see what you can find, dig down in the soil…what’s down there? This is lots of fun and of course educational too. 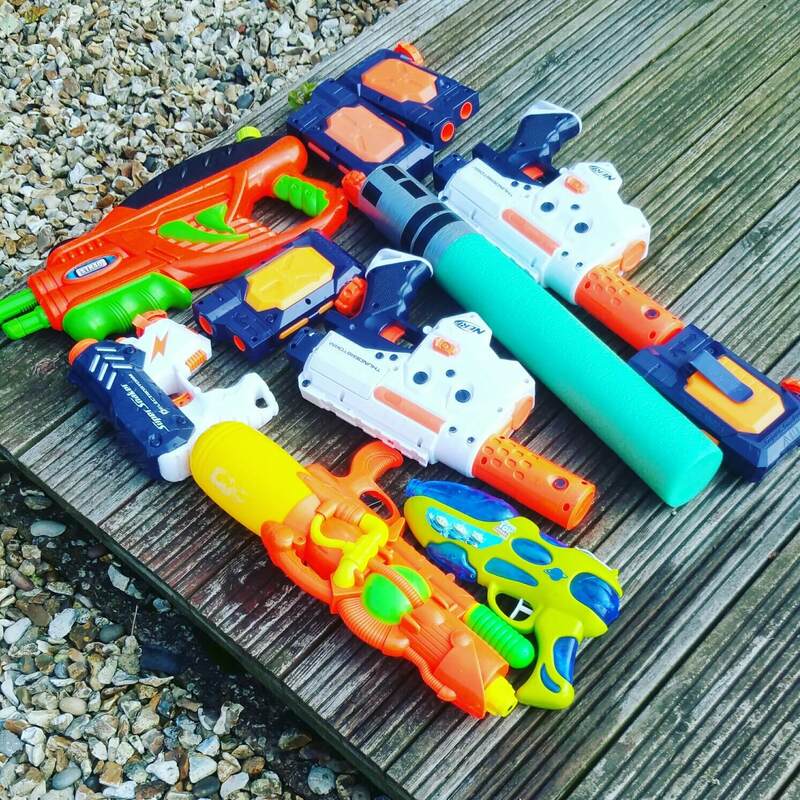 Obviously much more fun in warm weather but not limited to a hot day, as you could always put them in waterproofs and hand over the water guns. On a hot day however, this can be a great way to keep cool and have a good run about. Enjoy the summer holidays, whatever you get up to!